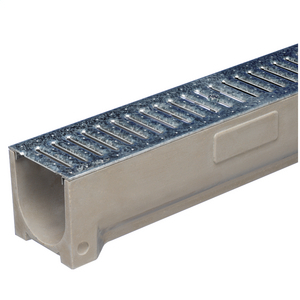 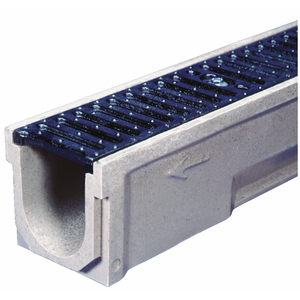 Through its distinguished POLYCAST® brand, Hubbell Power Systems, Inc. offers a full line of polymer concrete and fiberglass trench drain systems for a variety of both indoor and outdoor applications. 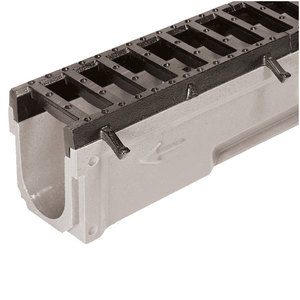 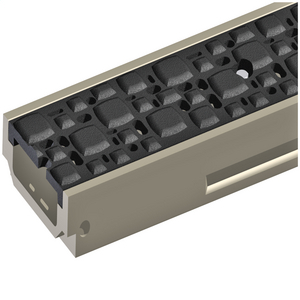 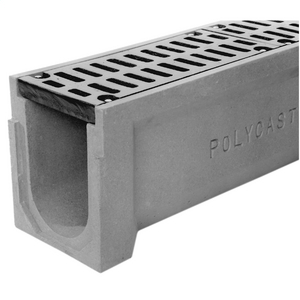 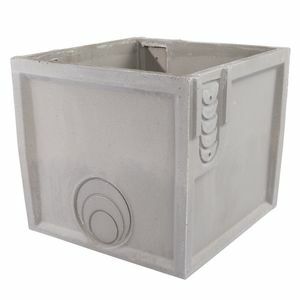 Made of a high strength, chemical resistant, and composite material, POLYCAST drains offer a high degree of chemical resistance and have a water absorption value of less than one percent (ASTM C140). 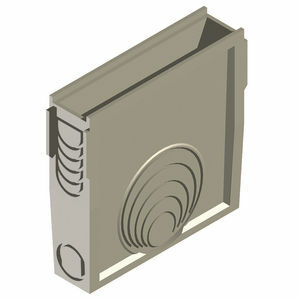 As the system of choice, POLYCAST installations include professional sports stadiums, airports and numerous industrial facilities around the country. 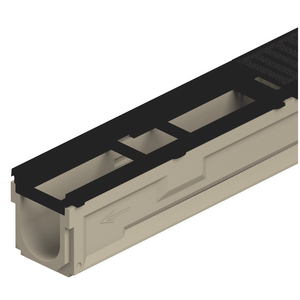 Multiple systems and options available allowing customization for any installation.